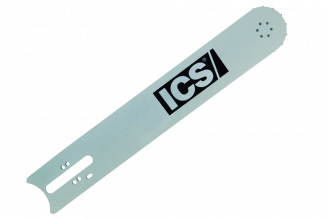 Our Supreme Segmented Asphalt Blade is designed for Hand Held & Walk Behind Saws from 8 - 20HP. They are available from 4" to 26" Diameters . Sizes 12" to 16" may be purchased with either 1" Arbors with a 20mm bushing or straight 20mm bushing for your Stihl brand saws. 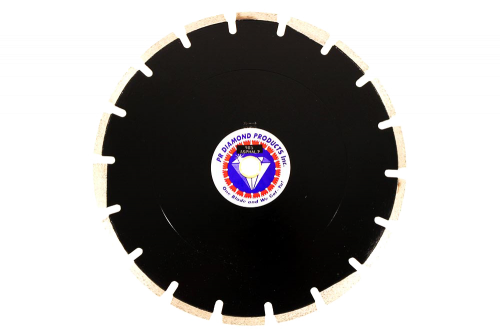 PR Diamond's 985 Series Asphalt / Green Concrete Saw Blades are designed to get the job done fast on either hand held gas saws or push saws up to 16 HP. With several drop segments you're assured no undercutting, coupled with 36-38% diamond, you'll get maximum blade life and safety for your crew.